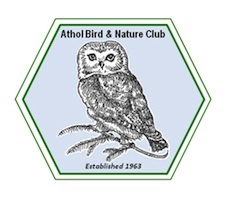 Saturday December 14th 2013 the 46th annual Athol Christmas Bird Count went off without a hitch beating the snow storm and with teams observing 9,205 individual birds of 57 species in the 15 mile diameter circle. Highlights included 7 Bald eagles, An American Kestrel at Orange Airport, a Yellow-bellied Sapsucker coming to a feeder, 3 Belted Kingfishers, 2 Northern Shrikes (one carrying a Junco), a Chipping Sparrow, 2 Fox Sparrows and a Rusty Blackbird. In addition to the 13 teams in the field many volunteer feeder watchers reported the days sightings using e-mail and Facebook to report sightings.